Little Rock, AR – March 15, 2019 - Trane Residential Solutions, a division of Ingersoll Rand. 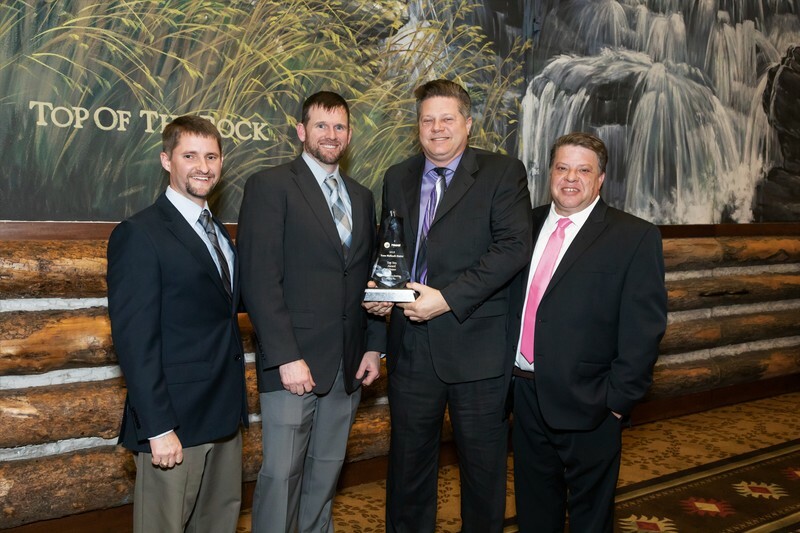 (NYSE:IR), announced that MontgomeryHeating & Aire of Gassville, Arkansas has been awarded the Top Ten Dealer Award by the MidSouth District Sales Office. The Top Ten Dealer Award is presented to dealers who purchase the highest dollar volume of residential and light commercial products from Trane. 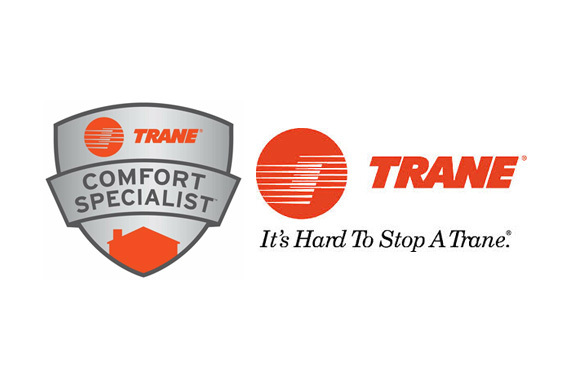 Montgomery Heating & Aire has diligently devoted itself to installing and maintaining quality heating and cooling systems for their customers throughout the Gassville area and is proud to be a Trane Comfort Specialist Dealer.